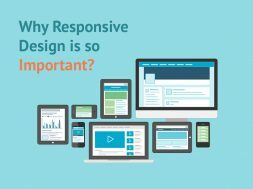 Home Web Development Why responsive design is so important? Nowadays, you can be able to access internet information using your smartphone or tablet. 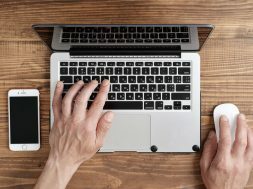 Even though the layout on your desktop is not similar to the ones on these gadgets, you are in a position to read your emails or any other internet related information. This factor has been made necessary using a responsive web design. It enables the user to access desktop pages according to the size of the device; be it a phone or an iPad. By now, each affiliated mobile client would like to customize his/her mobile version of the website to suit his/her needs. This is typical for all mobile companies such as BlackBerry, iPhone, netbook, and kindle. The design consultant needs to ensure that he/she creates a compatible screen solutions. This method or approach places emphasis on the need to consider the user’s behavior and location based on time. This concept works best depending on screen size, orientation, and platform of the device. It involves various grids, layouts, and images. Whenever the user opts to use his/her laptop or tablet, the screen resolution should automatically change to suit the image, size, and scripting abilities. Time and again mobile companies are strategically coming up with designs that vary regarding screen resolutions, definitions, and orientations. As a result, new gadgets are being developed on a daily basis so that they can handle variations in size, functionality, and color. As you are using your gadget, you will notice that it can switch to either portrait or the landscape version. Both of these versions enable the user to view items that are on their screens better. This concept has been popularized with the rise of the iPhone, IPad, and other advances smartphones. Initially, it was a privilege to own a gadget that provided flexible layouts. 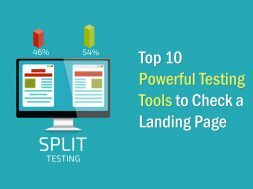 In fact, the only flexible items that were found on webpages were the layout columns or structural elements and the text. Images were broken into layouts thus those that were termed as flexible designs did not qualify to fit into that criteria. As a matter of fact, they consumed a few hundreds of pixels that could not fit into a netbook from a desktop computer. Images need to be resized every now and again to suit the current need. The user should ensure that it is proportionately resized using special applications. That way, the user can view and use the image while it is at its best. Fluid images enable the user to deliver to customize the images according to the maximum size. Take for instance and Ecommerce Company that specializes in the sale of commodities that rely on inventory control feature. This means that the company will need to customize its site to suit mobile friendliness. The concept is suitable since the company cannot make sales without using online platforms. In fact, the corporate world of business operates in a way that customers may frequent your website every now and gain to ascertain whether you are still in business. As a company, you need to promote easy access your site no matter which gadget they are using for purposes of consistency. Any entrepreneur that has not customized his/her settings to fit into these versions risks losing clients since they shall not be able to access the same information in different gadgets. Google is one application that maximizes on this concept. The fact that it uses responsive web design to support different devices makes it more convenient to use. As a result, the company is rewarding sites that are using the mobile friendly apps to suit the search engine optimization (SEO) concept. In future, newer designs meant for devices and screens are likely to come up courtesy of the responsive website. Fluid sites keep scaling up and down to fit perfectly onto the screens contained in the gadgets that are used in to locate these sites. 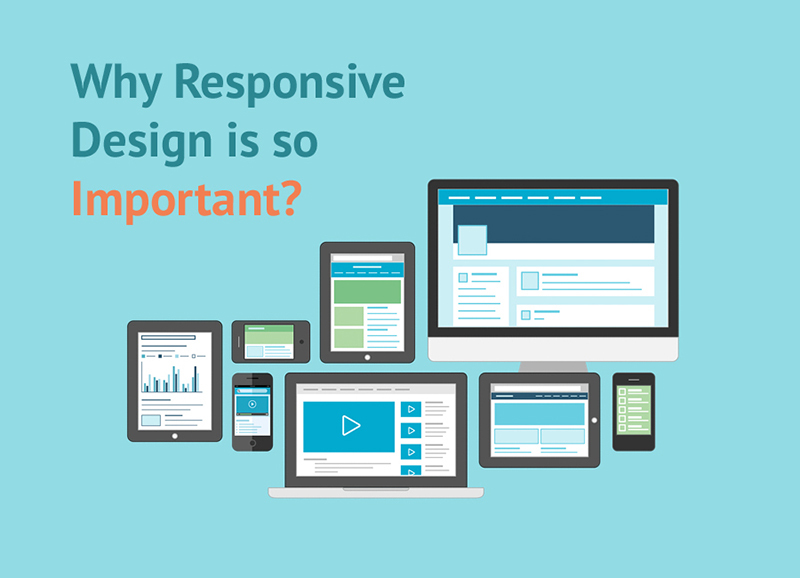 With time, better responsive designs will come up to make the user access any site. All in all, more than 20% of Google users rely on the search engine to access sites. In fact, mobile friendly users find it appealing to take advantage of this application to cater to their demands. In 2012 alone, 50% of online searches were done using the mobile gadgets. Mobile operations enable the user to access email and social media platforms whenever they want to seek information related to their searches. Google is a big deal because it accounts for nearly 67% of the search market in the year 2013. With responsive design, the websites only need to use one URL and HTML for use in all mobile gadgets.